What is a SMART™ Saddle? Why choose a SMART™ Saddle? I have Icelandic horses, which are gaited and often short backed. In this sport it is very important that the horses shoulder is able to move freely and that balance and evenness are maximised to produce an even-beat gait. A Solution Saddles Technical Advisor fitted the SMART PRO Dressage saddle for me and I found her to be excellent; she was attentive to what I needed and even spotted a small unevenness in my horses’ back, which corresponds with my own slight asymmetry relating to a hip problem. A small adjustment was made using the SMART BalancePads and I immediately felt a small but very important difference to my position. I find the SMART Pro Dressage saddle extremely comfortable and secure and I like the way that adjustments can be made to the fit. I can also use it on both of the horses that I ride and it is lightweight - making tacking up easier. The Suprabloc knee block also look really smart. Even though I was familiar with Solution Saddles, it was great to be able to take advantage of the Rental Service before purchasing to be certain it was the right saddle for both me and my horse. Following the trial period, I took Svipur to a training show and we did really well. 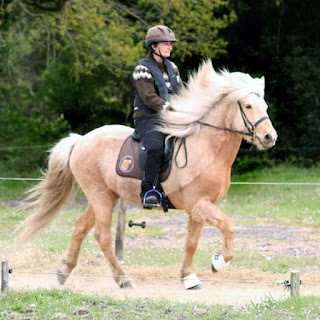 The trainer said it was the best tolt (Icelandic gait) she had seen him do and I am sure the SMART Pro Dressage saddle and expert fitting advice contributed to this. 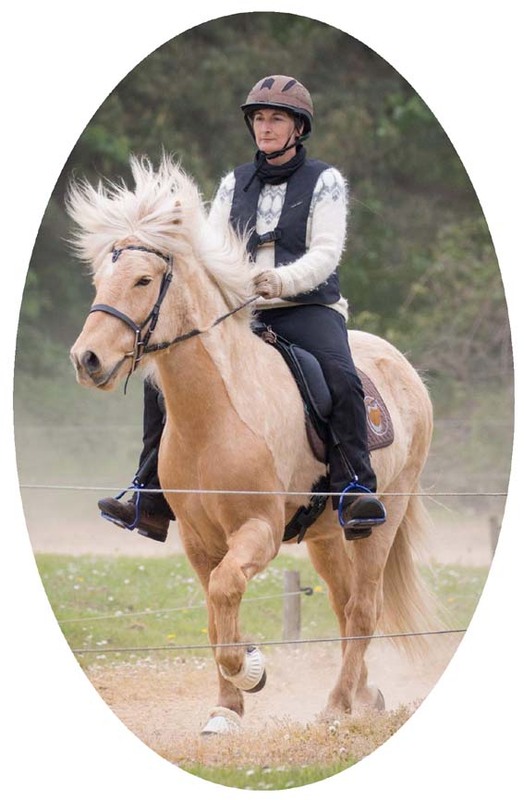 Catherine Holland writes the ‘Little Viking Horse’ blog and is active in the Icelandic Horse of GB community.